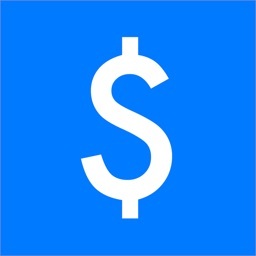 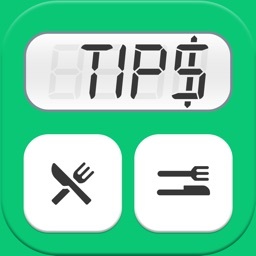 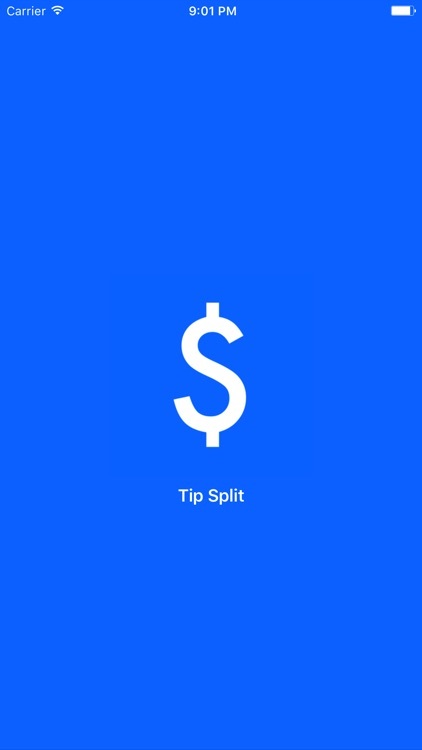 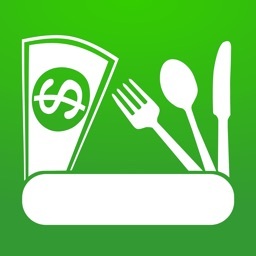 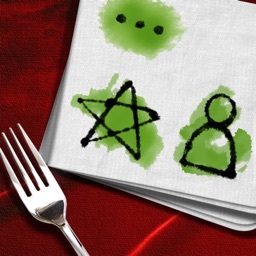 The smallest Tip Calculator on the App Store! 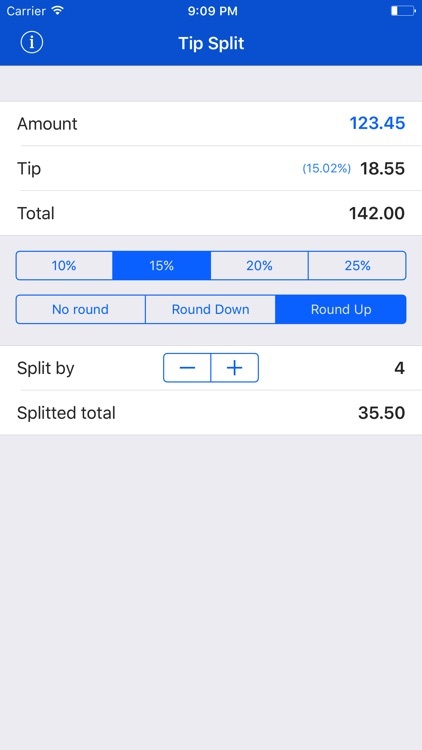 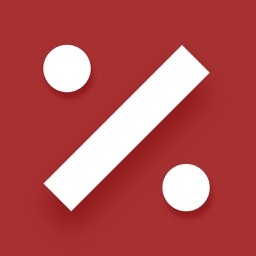 Do the math easily with a fast, clean and easy app. 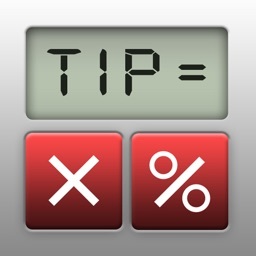 Calculate the amount of your tips with different percentages, do rounding and split the total with ease!